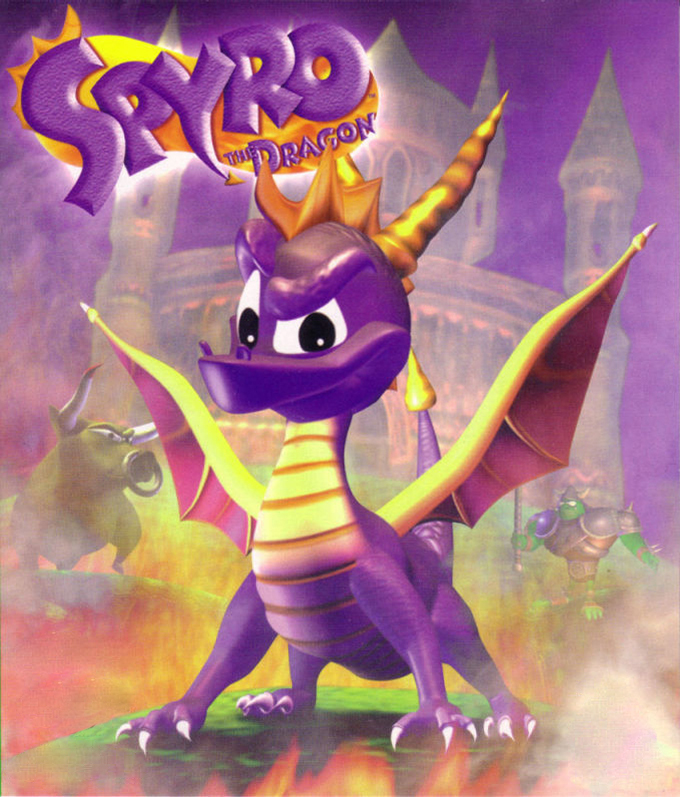 *Games 2 and 3 require download via internet. **If under 18, must have parent or guardian's permission to purchase. †Game console systems sold separately. 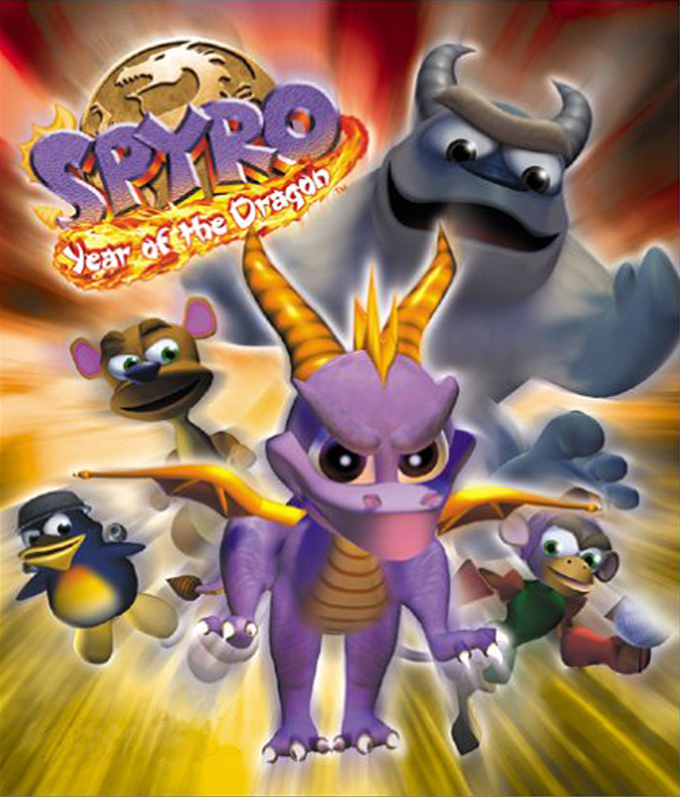 © 2019 Activision Publishing, Inc. ACTIVISION, SPYRO, SPYRO REIGNITED TRILOGY, SPYRO THE DRAGON, SPYRO 2 RIPTO'S RAGE! 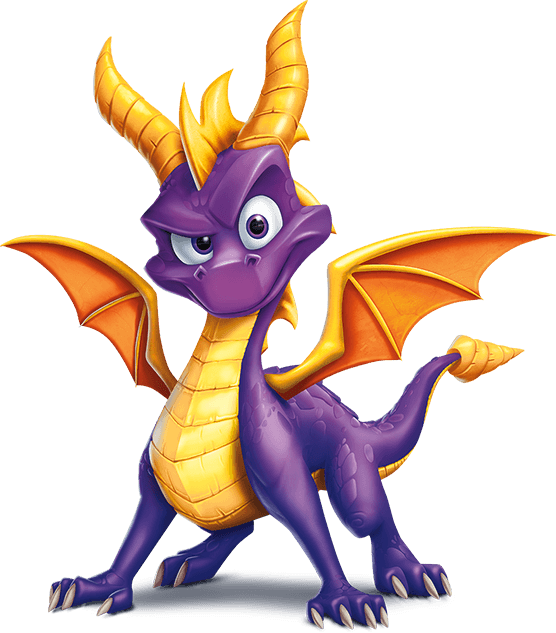 and SPYRO YEAR OF THE DRAGON are trademarks of Activision Publishing, Inc. 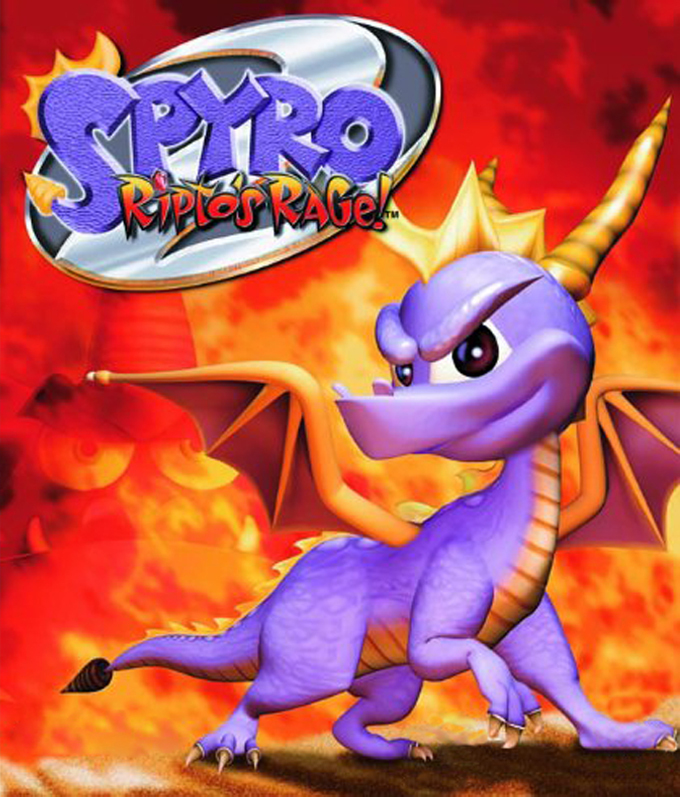 The rating icon is a trademark of the Entertainment Software Association. All other trademarks and trade names are the properties of their respective owners.